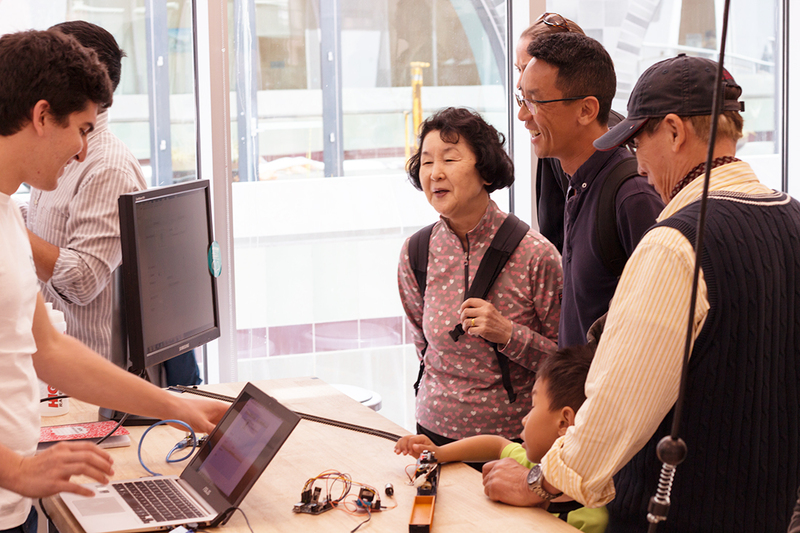 As Arduino Day quickly approaches, we are blown away by the tremendous support of the Arduino community with more than 480 events from all around the world. Arduino Day Turin will feature talks by Massimo Banzi, Federico Musto, and other Arduino members, which will be streamed live on the Arduino Facebook, Twitter and YouTube channels. The streaming will begin at 3pm CET. A final program of presentations will be posted as soon as possible at this link. Starting at 11am CET at Toolbox Turin, the agenda will include: two workshops for children in collaboration with Fablab for Kids (registration here and here), a basic and an advanced workshop for adults in coordination with the Casa Jasmina crew (registration here and here), as well as a young Maker activity corner supported by Codemotion Kids. Everything will be free of charge. Arduino Day Malmö festivities (full program here) will consist of an Arduino project showcase, a panel of discussions with David Cuartielles and local Makers, in addition to a pair of free activities for kids (registration is not necessary). Starting at 5pm, there will also be a live streaming of the talks from Arduino Day Turin. 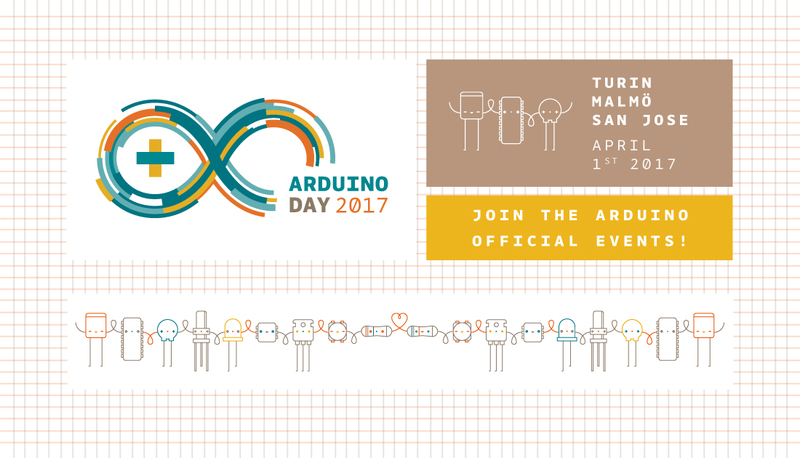 Last but not least, the Arduino team will be hosting a third official event in San Jose, CA (register here). The program will kick off with a demonstration of Arduino projects, followed by a live video exchange with Arduino Day Toronto. This is a great opportunity for Arduino enthusiasts in America to socialize with one another, exhibit their latest creations, and even learn more about Arduino in the classroom. Everyone is welcome to attend! We cannot wait to celebrate with our community this Saturday! Until then, continue sharing your plans and inviting your friends to join Arduino Day via social media using the hashtag #ArduinoD17.